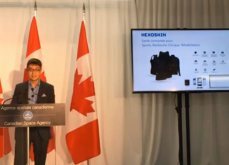 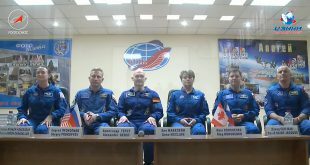 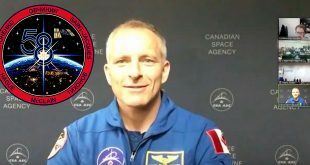 Today the Canadian Space Agency awarded Carré Technologies of Montreal a contract worth as much as $2.4 million over 18 months to continue work on Astroskin, a bio-monitoring system which Canadian astronaut David Saint-Jacques will use on his six month mission aboard the International Space Station (ISS). 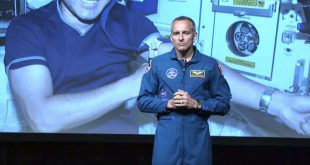 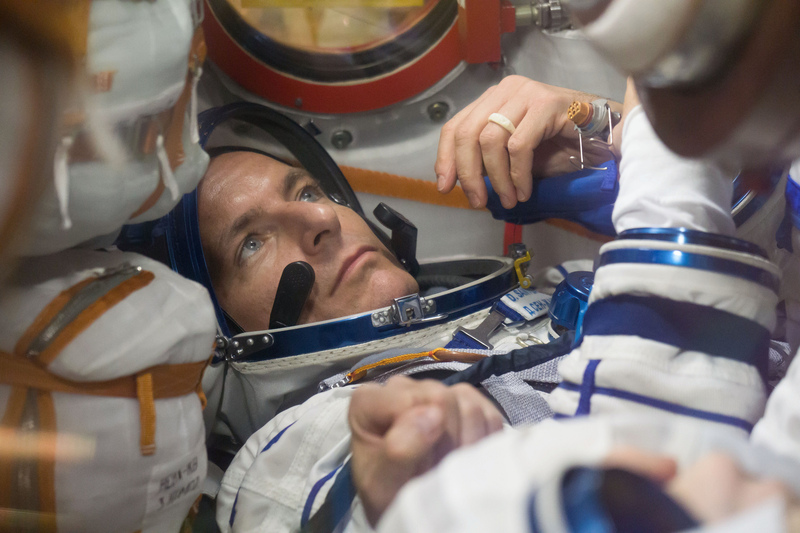 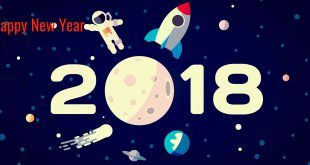 On June 12 and 13, Canadian Space Agency (CSA) Astronaut David Saint-Jacques will be in Montreal to meet with students, professionals and Montrealers. 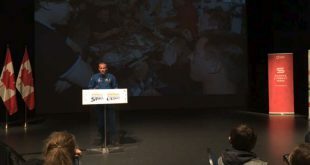 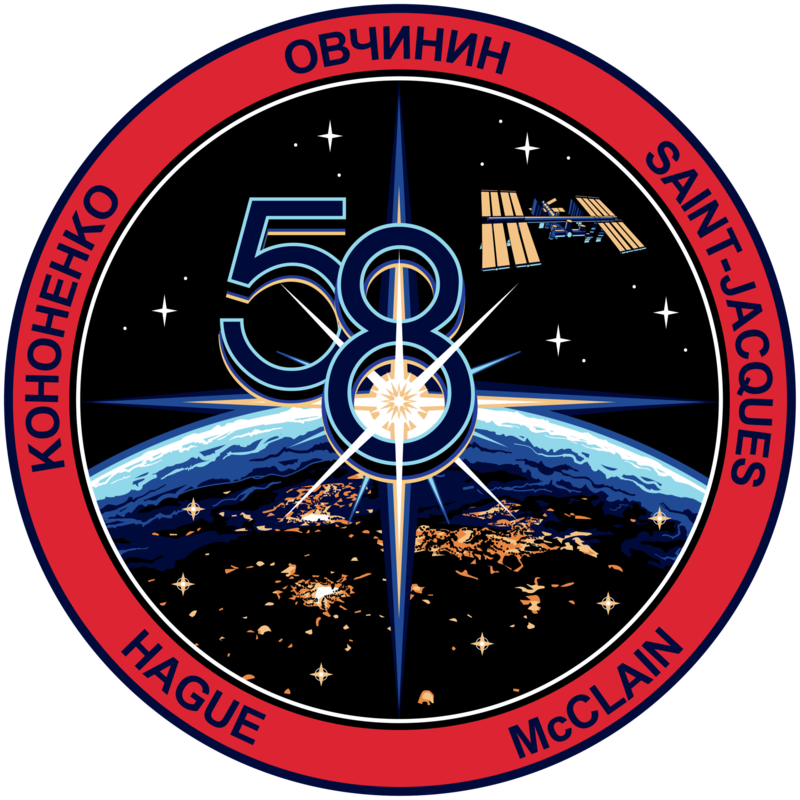 He will speak about his journey, what it takes to become an astronaut and will touch on life in space.